From memes to dance moves, 2018 is already responsible for a huge number of worldwide trends… but which are the ones that need to go out of style already? Reddit user Fireswar posed the question to the website, asking for people’s suggestions of trends that should stop as soon as possible, and people had strong opinions. Here are the top 11 trends that need to stay firmly in 2018. 1. Very dramatic cover songs.2. Needing a Facebook account for everything. 3. The way we name our scandals.4. 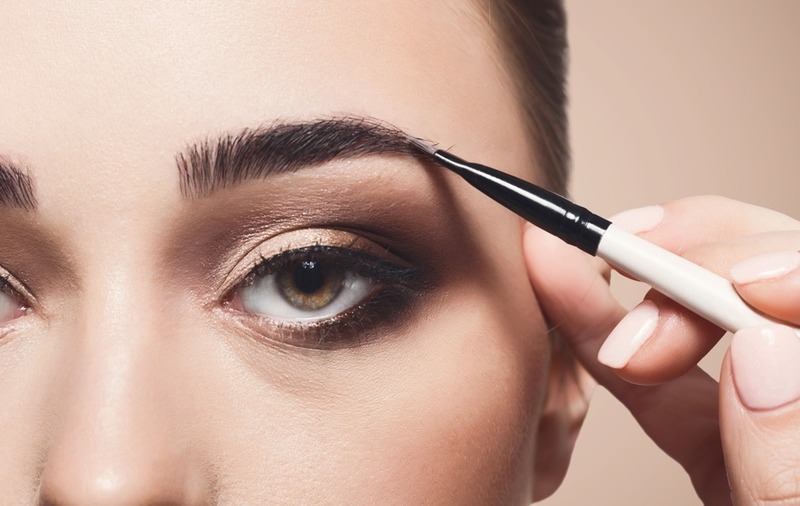 The big, bold eyebrow trend of the 2010s.5. This person has a problem with certain hats.5. This person has a problem with certain hats.6. What’s wrong with this one?7. This person clearly does not enjoy YouTube.8. The iconic “man bun”.9. We’ll be shooting horizontal film only in 2019.10. “Big eye” filters are taking over Snapchat.11. Lastly, salad dressings should calm down in 2019.